The purpose of this publication is to highlight examples of excellent, scientific achievements from around the Baltic Sea region. In this booklet you’ll find general information about each partner country and success stories of the scientific excellence. 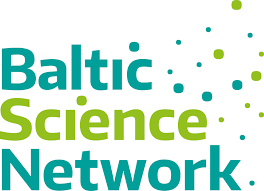 Baltic Science Network (BSN) serves as a forum for higher education, science and research cooperation in the Baltic Sea Region (BSR). BSN is a policy network gathering relevant transnational, national and regional policy actors from the BSR countries.